Santo’s stunned to see Giovanna again. Why, after that one forbidden night, did she leave? But when Gia reveals the secret consequence the Italian will claim his son—and Gia as his wife! From under the mistletoe…to down the aisle! 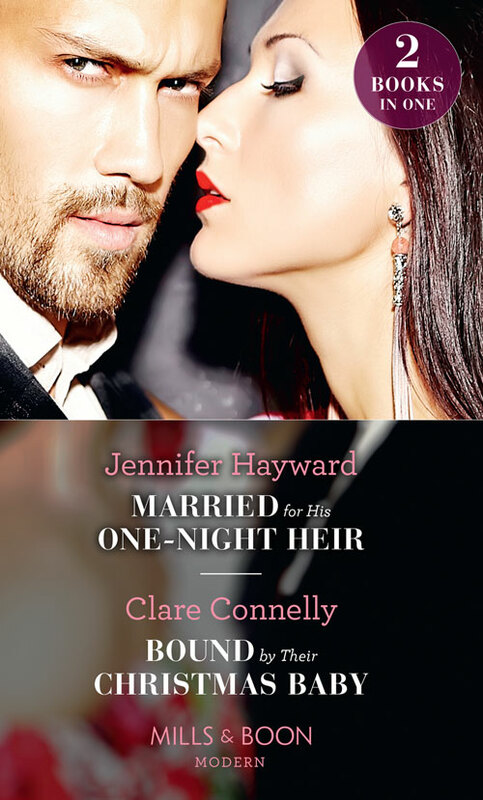 To legitimise his son Gabe knows he must marry Abby—the innocent beauty he shared a steamy festive night with! But can their marriage be in name only, or will red-hot chemistry take over?